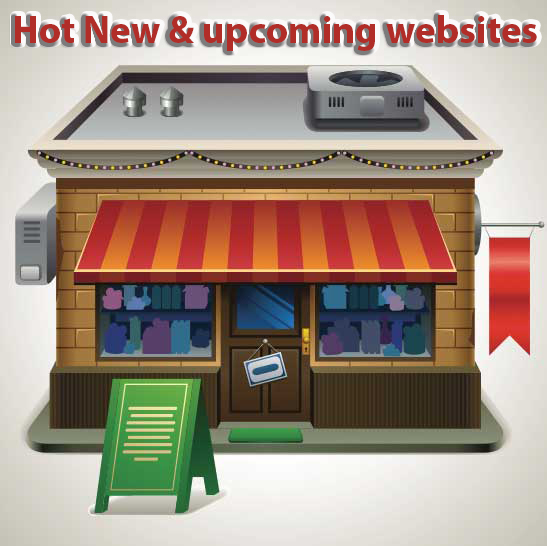 Hot, New and UPCOMING Website Businesses for sale…. You are here: Home / Hot, New and UPCOMING Website Businesses for sale…. Hot, new and Upcoming website businesses for sale – Welcome to Your chance to get in early on a High Profit-Potential website business before it goes on sale to the general public! You will find our upcoming websites for sale listed here. These may not even be placed on our main website for others to see as yet! Just like in the world of property (where you are able to purchase “off-plan” and obtain both a bargain & a substantial discount before others); consider this your chance to get in early on the website ‘action’ – and have a real fast movers advantage! They will be websites that our website development team are currently working on, about to list for sale on our site, or have only just recently been released. If you are interested in any of the websites seen below, just reach out to us and let’s begin a dialogue regarding it. New websites are constantly added to this section, so remember to keep checking back. Featuring a Video Training Course as it’s digital product, My Blogging Empire is a website business for sale that is destined for great things. Our team have already created the 9 Module Video Training Course for this business (each module contains 6 individual training Videos – so 6 x 9 for a total number of videos = 54 training Videos in total). As the new owner of this website, you will be free to sell access to this course over and over again without the need to ever have to ship out any physical items to the customer – they will be able to instantly log in after payment to be able to take and complete the My Blogging Empire Video Course at their own pace. If you are interested in this website before it is made available for sale on our site, just get in touch with us and let us know – and we will take it from there. 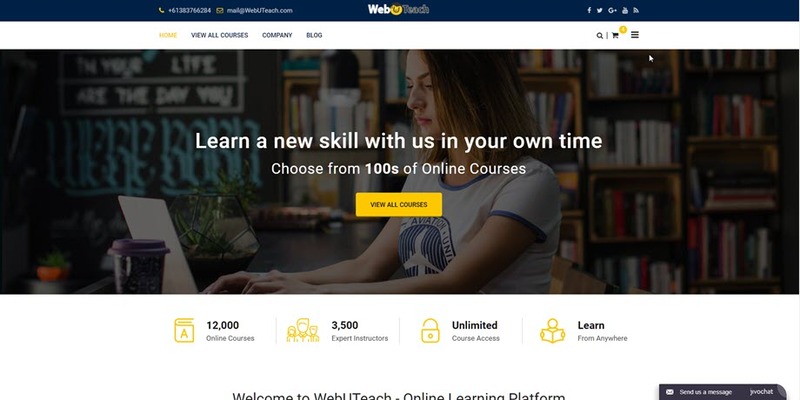 Already generating an income via the Udemy Online Learning platform, we fully expect Web U Teach to be snapped up quickly once we do list it for sale here on our website. Our team are working hard creating more courses for this business (currently at 10), and the new owner of this website once for sale can expect to receive a recurring stable monthly income from our efforts. Build your own ecommerce is a website our team are working on that will have a Digital based Video product. It offers a HD Video Training Course that will teach members how to design & build their own E-commerce website step-by-step completely from scratch. We have already created the sales pages as well as the video training course, and this business is essentially ready to go! Electricity is the future and the world is running out of fossil fuels. Current usage is just NOT sustainable. Petrol/Diesel engines are one day to be a thing of the past! This represents an excellent time for the savvy internet entrepreneur to be able to get in early on a future-technology that is bound to be a hit. 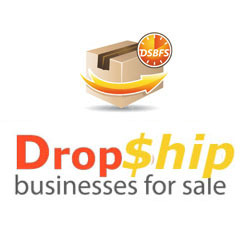 Be sure to contact us if you are interested in this purchasing this website business before we even list it for sale here on our website as we don’t expect it to stick around for long! We can even run this entire online business for you! Skooter suitcases are a whole new type of ride-on tech gadget for both adults and kids. We spotted this niche early and have created a website to cater to it. 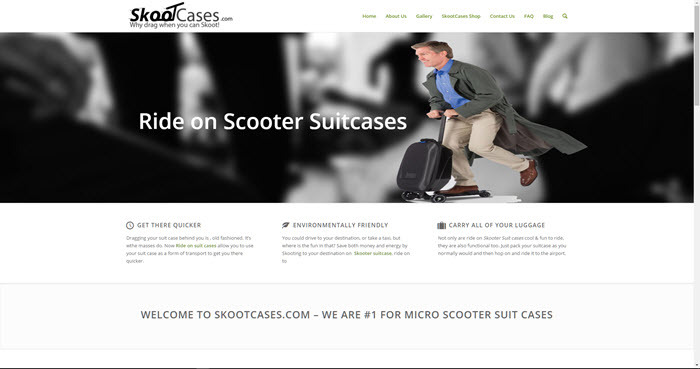 Skootcases.com is our answer to this hot and emerging niche. 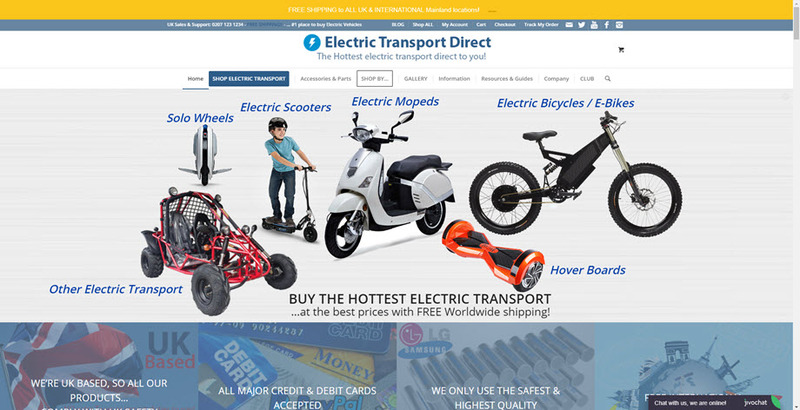 this website will enable you to Drop Ship Scooter suitcases to customers all over the world.